Rachel Vincent is an urban fantasy author best-known for her Shifters series, however since I haven't read them just yet (and believe me, they're on my to-be-read-soon list), I'm going to blog about her other young adult series, the Soul Screamers. 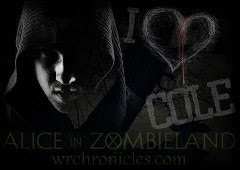 This prequel definately grabbed my attention, but you don't have to read it in order to understand the first 3 books. 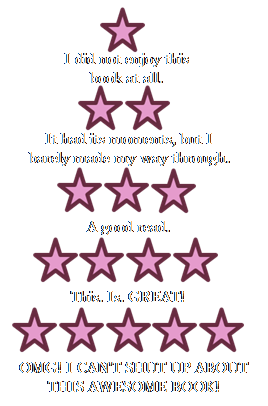 My Soul to Take is the first book in this mind-blowing series. 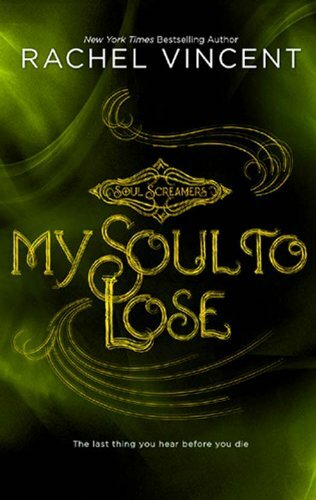 My Soul to Save is the second installment in the Soul Screamers series. My Soul to Keep is number three in the series. Kaylee has one addiction: her very hot, very popular boyfriend, Nash. A banshee like Kaylee, Nash understands her like no one else. Nothing can come between them.Until something does.Demon’s breath. No, not the toothpaste-challenged kind. The Netherworld kind. The kind that really can kill you. Somehow, the super-addictive substance has made its way to the human world. But how? Kaylee and Nash have to cut off the source and protect their friends—one of whom is already hooked.And when the epidemic hits too close to home, Kaylee will have to risk everything to save those she loves. My Soul to Steal is the fourth book and is scheduled to release on January 1, 2011. Trying to work things out with Nash—her maybe boyfriend—is hard enough for Kaylee Cavanaugh. She can’t just pretend nothing happened. But “complicated” doesn’t even begin to describe their relationship when his ex-girlfriend transfers to their school, determined to take Nash back.See, Sabine isn’t just an ordinary girl. She’s a mara, the living personification of a nightmare. She can read people’s fears—and craft them into nightmares while her victims sleep. Feeding from human fear is how she survives.And Sabine isn’t above scaring Kaylee and the entire school to death to get whatever—and whoever—she wants. I'm eagerly awaiting My Soul to Steal and I can't wait for the fifth and last installment in this brilliant series, If I Die. But in order to stem my excitement, I'm going to start reading Rachel's other series. Which is coming to an end with the sixth book Alpha to be officially released on October 1st. You should seriously consider checking these books out!